First footage from DC Comics and Warner Bros. came from the San Diego Comic-Con (2016) Hall H event in actual footage from the Justice League film. Director Zack Snyder"s Justice League (2017) Comic-Con footage features appearances from all of the core and most powerful members; Ben Affleck as Batman, Gal Gadot as Wonder Woman, Ezra Miller as The Flash, Jason Momoa as Aquaman, and Ray Fisher as Cyborg. Henry Cavill as Superman was the only missing member in this footage video. 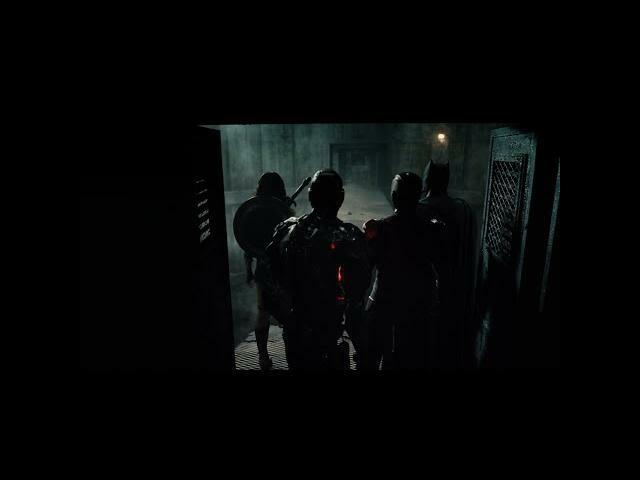 Watch as Batman tries to assemble the Justice League and the reactions from the various recruits. The Flash had the funniest reaction and seemed like they embraced the TV version of Barry Allen. This video is an excellent treat for not only DC Comics fans but also superhero fans, in general, have fun! In theaters November (2017) !